Slovenia is an ideal destination for complete beginners and for families who are looking to try out skiing for the first time. It is also good for skiers who are looking to improve their skills without breaking the bank. 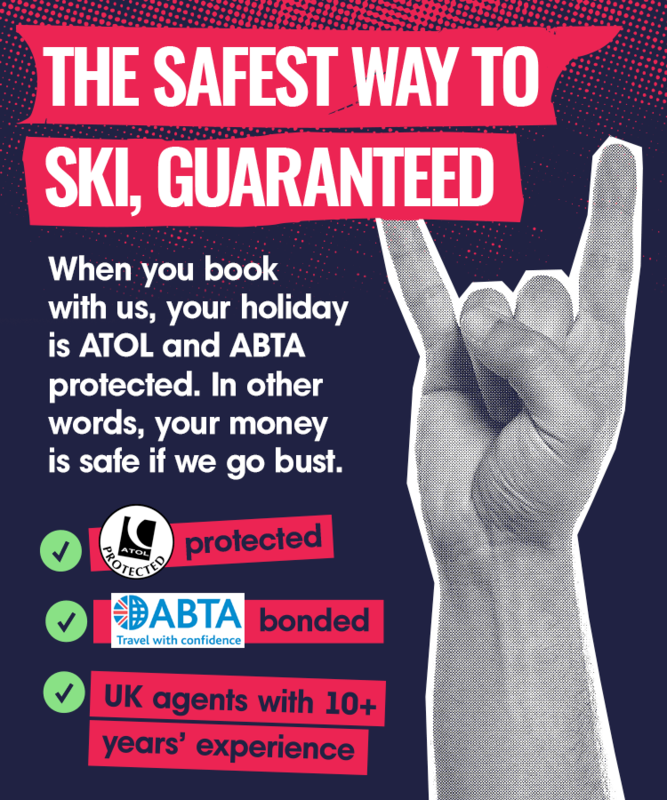 A typical ski pack, which includes everything from you equipment of skis and boots, your tuition and lift pass is around £229 per adult and £169 for kids, a lot cheaper than other European ski destinations. Slovenia is made up of 2 main resorts, Bled and Kranska Gora. Let me tell you a little about each area. Kranska Gora is an enchanting, beautiful, scenic paradise, situated at the base of the stunning Julian Mountain range, just a few miles from the borders of Austria and Italy. With beautiful wide, sunny slopes, where you can ski right back to your door, it offers a great selection of beginners slopes and a top English speaking ski school. The child care in Slovenia is second to none, located in the main hotels, they offer families peace of mind and a chance to ski without the little ones, knowing they are safe and having a ball. Kranska Gora offers a great selection of lively or traditional bars and a good selection of restaurants to eat in. There is a casino, swimming pools, dog sledding and tennis, just a few of the non ski activities on offer here too. Bled, the second main skiing area is set on the edge of a beautiful lake, with two very pretty ski areas, Vogel and Kobla, only a 40 minute bus ride from Bled and included on an all area lift pass. The main ski area in Bled is the infamous Strazza, reached by the main chairlift in the resort centre offering excellent ski runs for beginners and intermediates, and of course the off piste opportunities are fabulous too. Night-life is quiet in Bled, but there is a great selection of bars and places to eat here, and the hotels offer some excellent off piste entertainment in-house too. 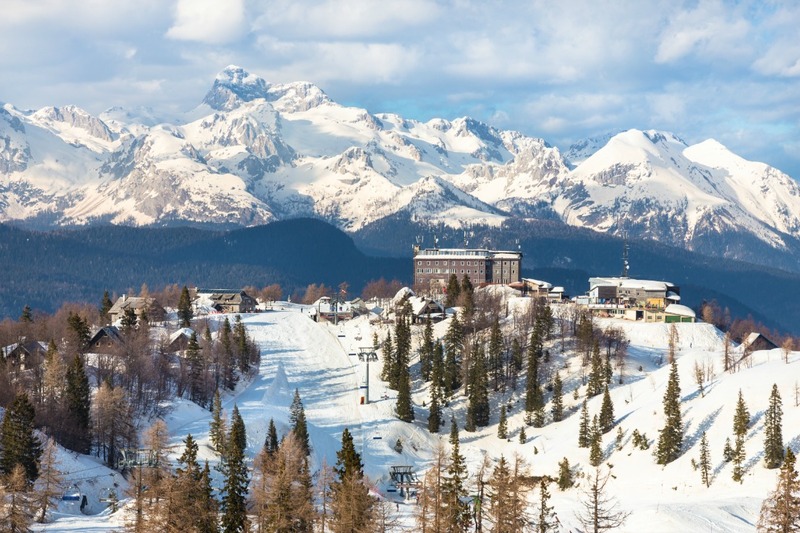 Skiing in Slovenia will give you excellent value for money, a truly magical winter wonderland experience and some of Europe’s finest accommodation at very reasonable prices. Really, what's not to like? View the different resorts and featured deals here.